MEITU INC., a Chinese developer that creates apps popular for making selfies look flawless, is testing the waters for a proposed Hong Kong initial public offering (IPO) of US$750 million, which would make it the city’s biggest tech listing in almost 10 years. According to Bloomberg, Meitu plans to gauge interest from potential investors from November 21 to December 2. The company, which is based in Xiamen, wants to use 35 percent of the IPO gains to expand in smart hardware, and 25 percent for strategic investments and acquisitions. 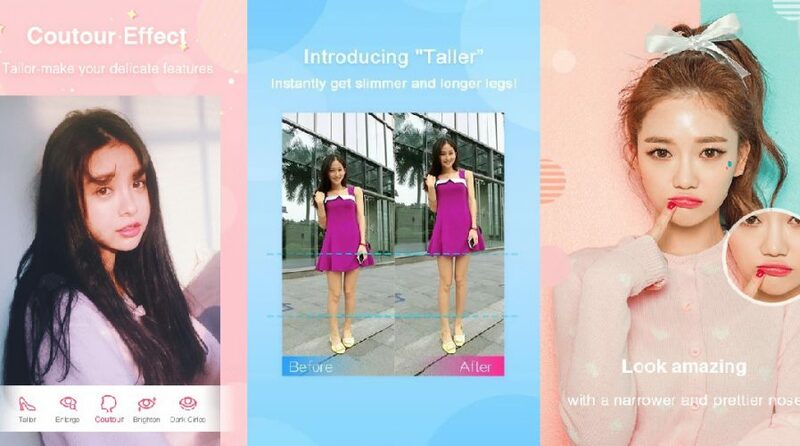 The popularity of Meitu‘s selfie touch-up apps – which are used by 446 million MAU worldwide, says the company – has been unprecedented. In April, Investopedia reported that China’s growing cosmetic surgery market and “obsession with vanity” has contributed immensely to the company’s success – it’s a market that will be worth roughly 800 billion yuan (US$122 billion) in 2019. Meitu’s IPO intentions are tipped to become a test case for China’s tech companies looking to list in Hong Kong – this comes as the Chinese government began cracking down on “backdoor listings” earlier this year. The country’s securities regulator barred companies from raising funds via the domestic stock market. This has made it harder for business to raise funds in mainland China. Meitu’s listing, if successful at US$750 million, will become Hong Kong’s biggest first-time share sale by a tech firm since 2007, when Alibaba listed its phenomenal US$1.7 billion offering. Bloomberg reports that Meitu plans to meet certain Asian investors next week before embarking on a formal management roadshow.